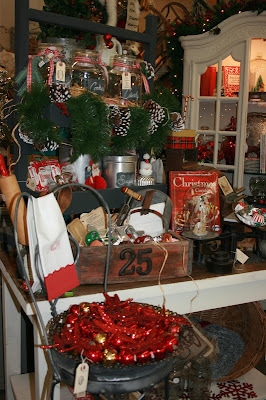 Now onto the fabulous....the Sweet Gang is as busy as Santa's elves. 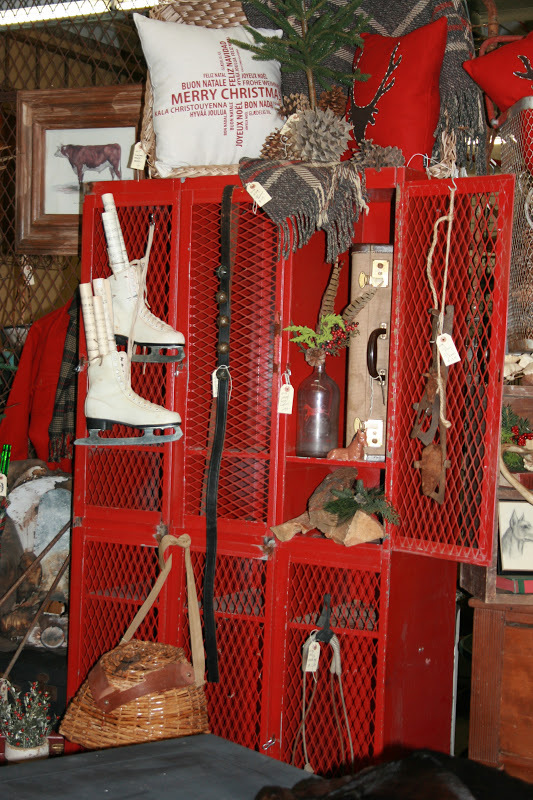 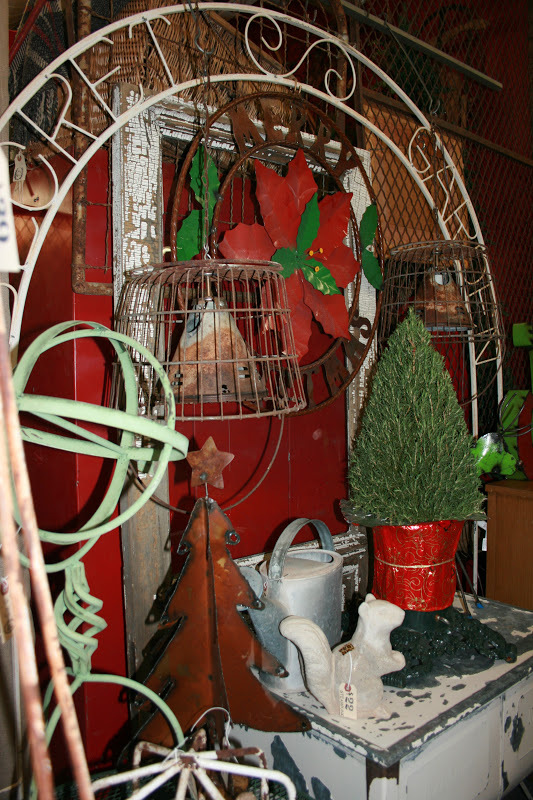 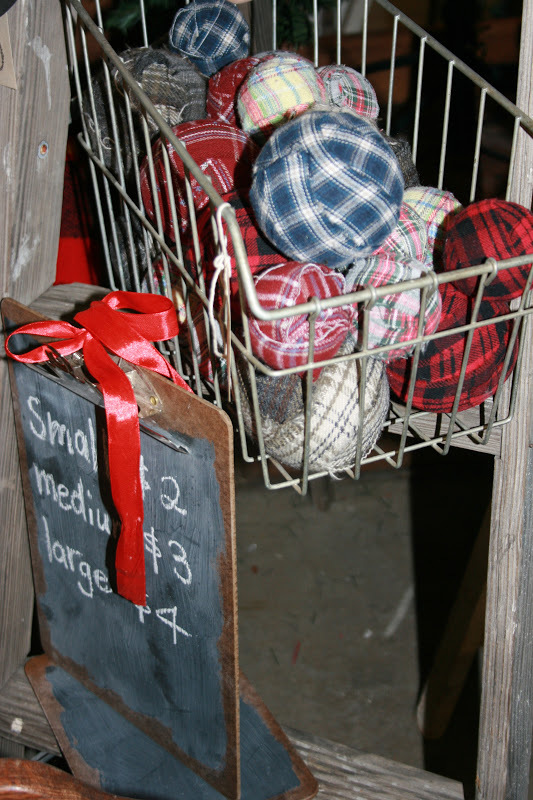 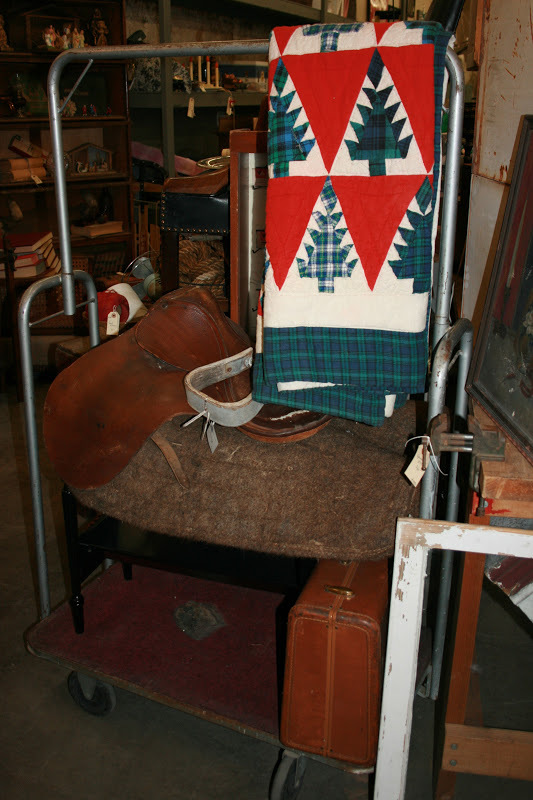 It is absolutely incredible to see all the beautiful vignettes throughout the store. From traditional Christmas, to a white Christmas, to designs filled with color and sparkle, this event is sure to inspire the Holiday spirit. 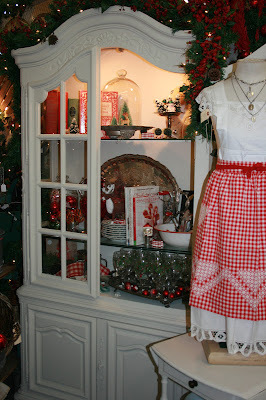 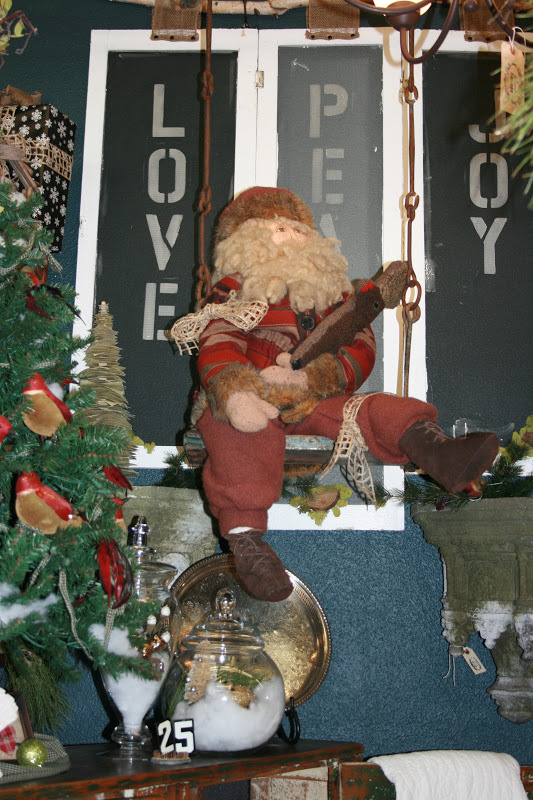 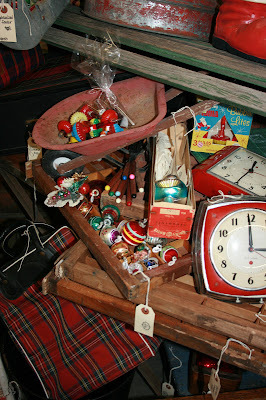 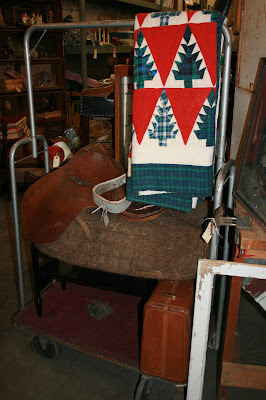 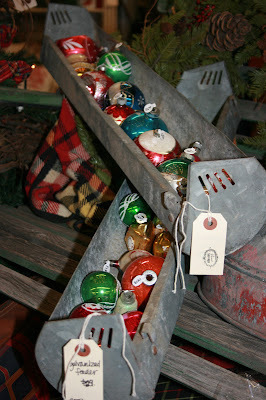 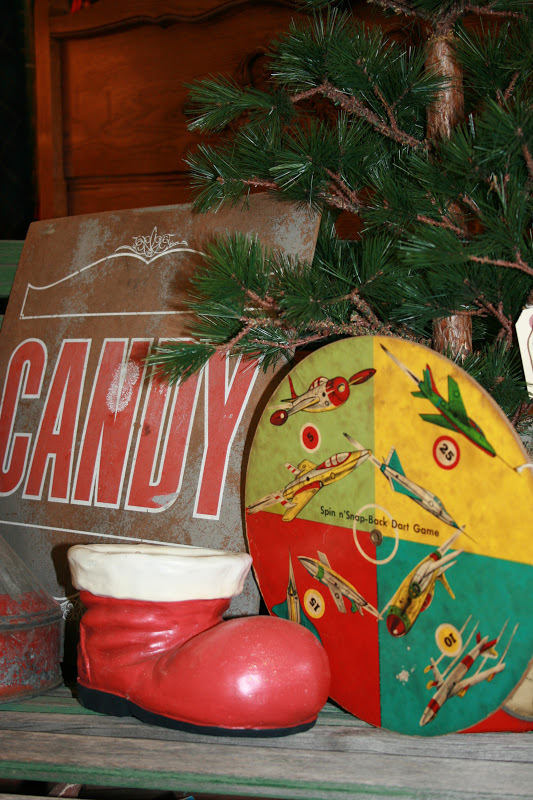 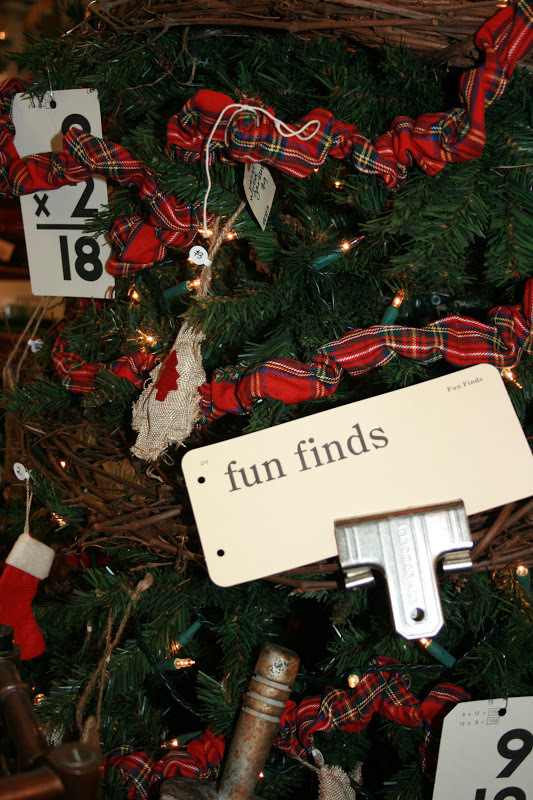 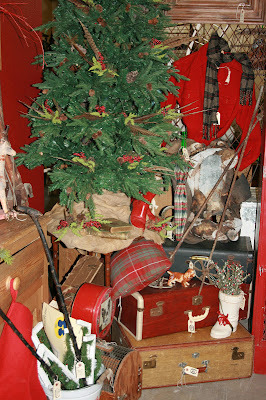 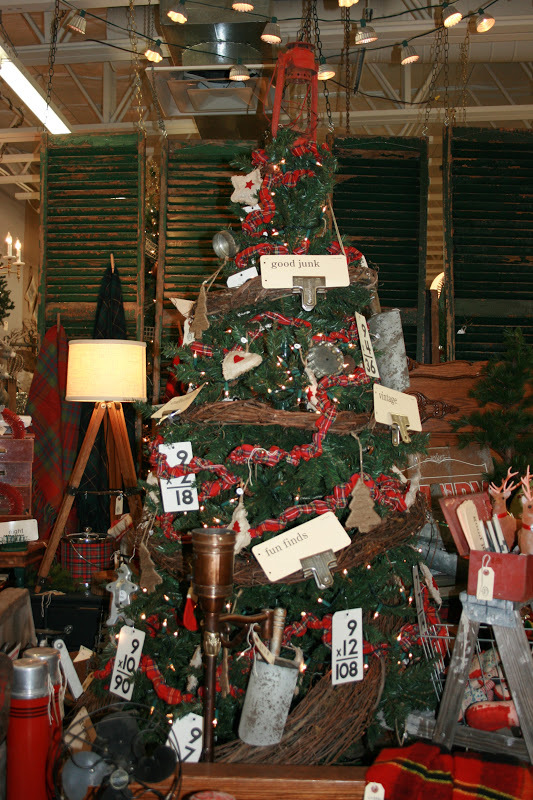 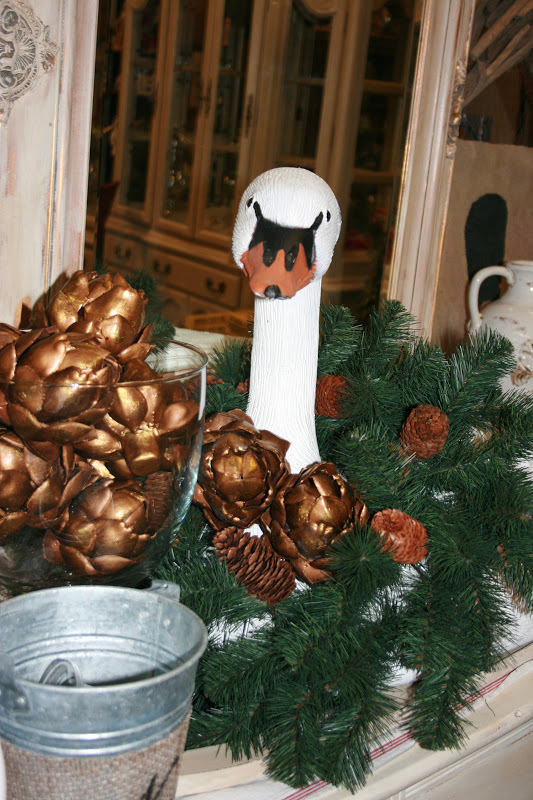 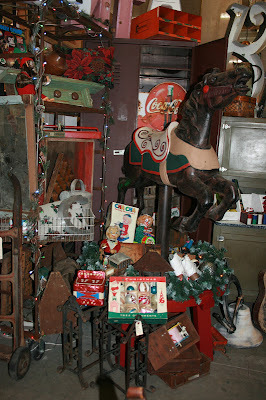 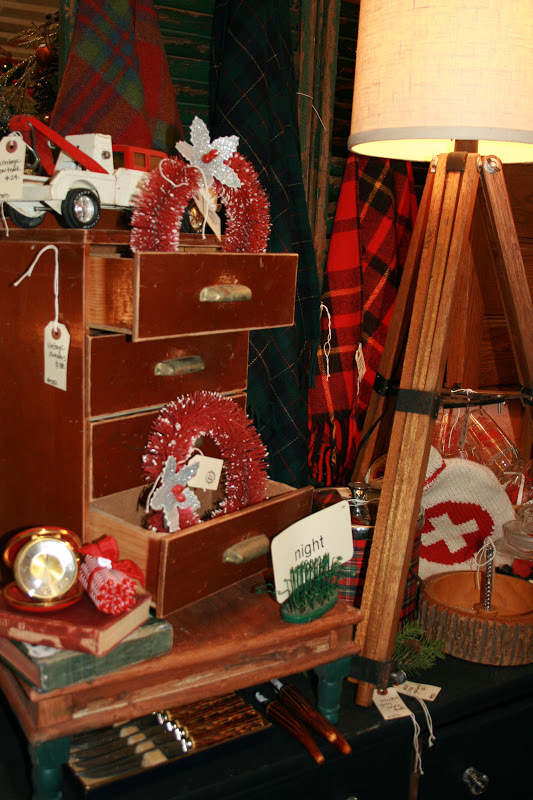 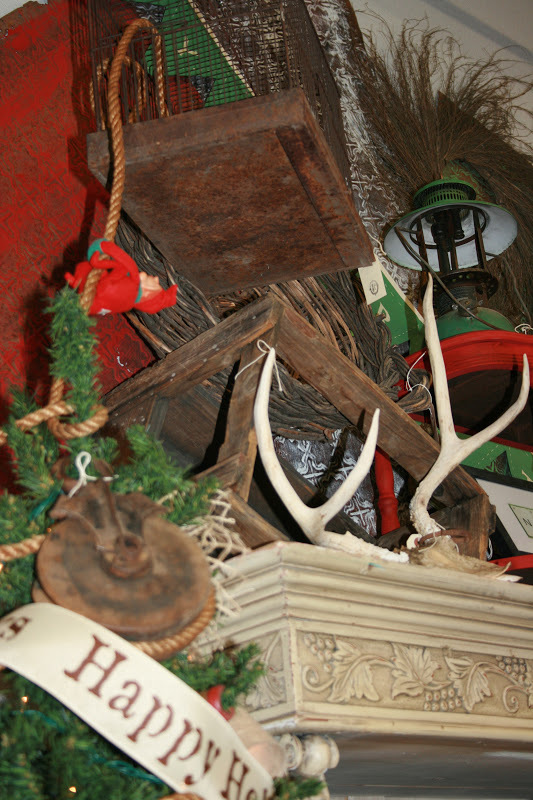 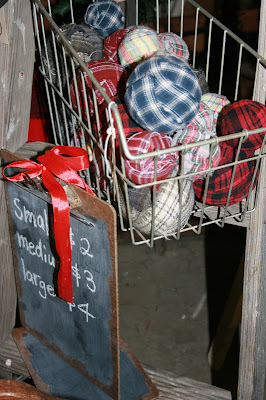 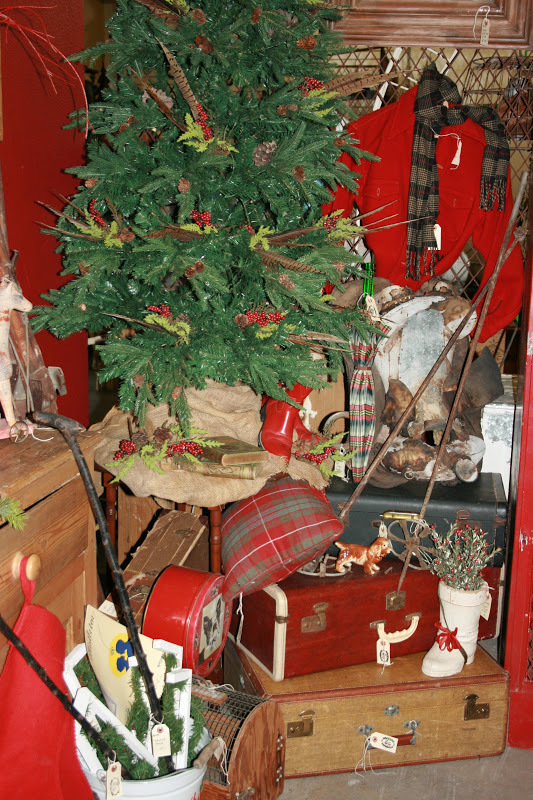 Here are a few photos of the traditional Christmas decor vignettes. 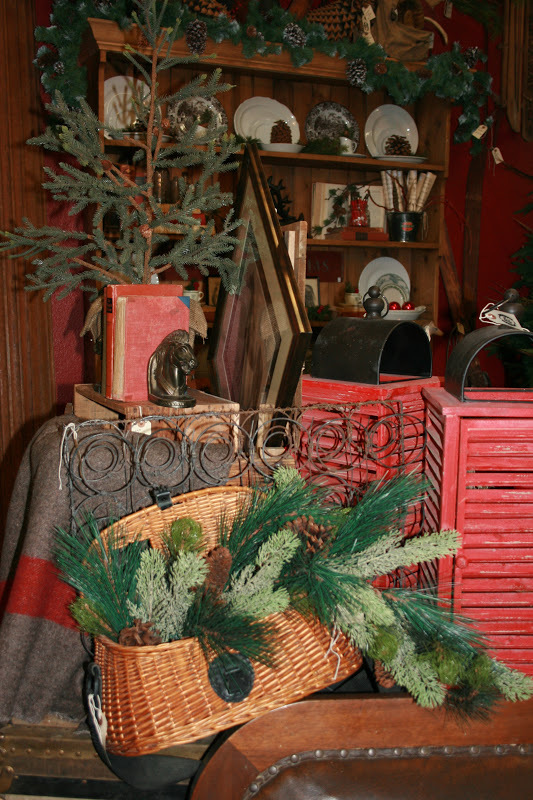 The comfort of the season is surely present.